Apple Music, meanwhile, reached the 12 million member mark in January, just six months after it debuted. It took just a month for Apple to add another million, announcing it had reached the 11 million mark in February. Spotify, meanwhile, said it had nearly 30 million subscribers as of February. While different tiers and plans are available, all three generally offer the same $10-per-month basic plans for unlimited streaming. In announcing its subscriber count on Tuesday, Tidal boasted of its exclusive content debuts, including "Formation" by Beyonce, "The Life of Pablo" by Kanye West and "ANTI" by Rihanna. The service also includes exclusive video content, such as West's "Yeezy Season 3" fashion show, which was viewed by more than 23 million people. While Tidal lags behind Apple Music and Spotify, Tuesday's announcement does suggest that subscriber growth is at least accelerating —the service held a Jay-Z concert last October to celebrate its one-millionth paid subscriber. Though it originally launched in October 2014, Tidal was later bought by Jay-Z and relaunched in March 2015, with part of its new mission statement being that the service would be artist-friendly and pay higher royalties than its competitors. 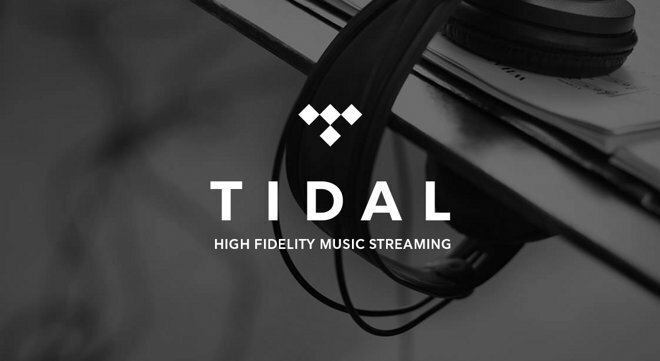 In a standout from its competitors, Tidal offers a unique $20 tier with lossless audio. Another distinguishing aspect is that the service pays higher royalties than its competitors, making it more artist-friendly.